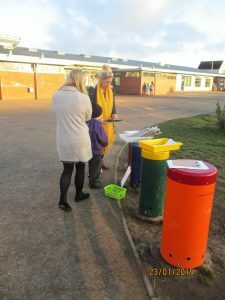 As part of our times table focus, children had the opportunity to join in with a pirate themes treasure hunt. 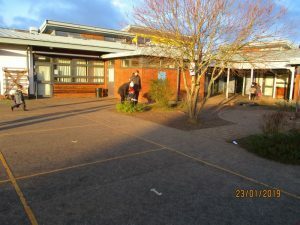 As well as hunting round the school grounds to find the hidden clues, the KS2 children needed to answer multiplication questions. Children in EYFS and KS1 were challenged to find all the even numbers and order them in a sequence. We had great fun and there was even prizes! Thank you for everyone who joined in the fun.